Amanda Peacher is an Arthur F. Burns fellow reporting and producing in Berlin in 2013. Amanda is from Portland, Oregon, where she works as the public insight journalist for Oregon Public Broadcasting. She produces radio and online stories, data visualizations, multimedia projects, and facilitates community engagement opportunities for OPB's newsroom. You can follow Amanda on twitter or on facebook. 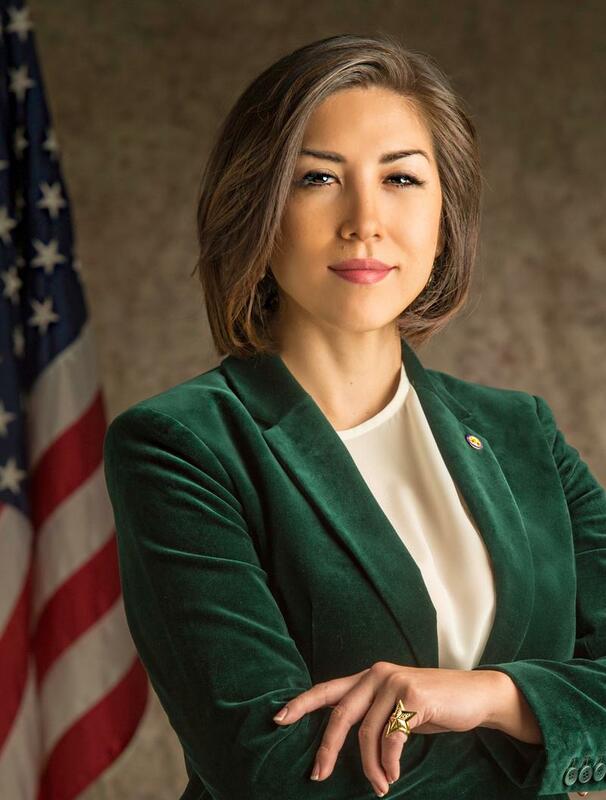 Amanda Peacher reports on Paulette Jordan's campaign for the Mountain West News Bureau. Idaho is one of the reddest and the whitest states in our country, but change could be in the air this November. It’s a long shot, but Democrat Paulette Jordan could become the state’s first female governor and the country’s first Native American. Forest managers are turning to video technology to help them spot wildfires before they get out of control. That means that they're turning away from fire lookouts who sit atop towers. 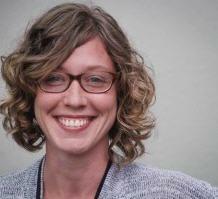 Oregon Public Broadcasting's Amanda Peacher reports.